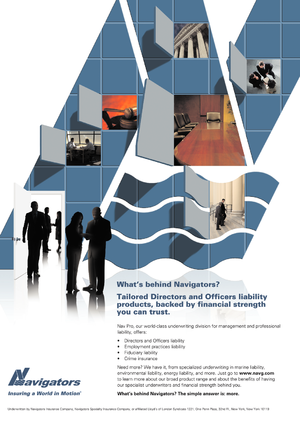 Licenses: Admitted in all 50 states. 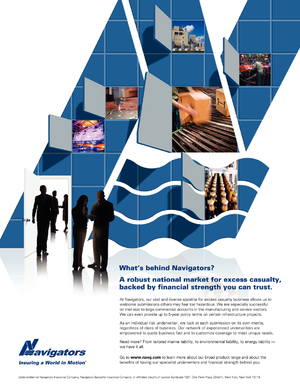 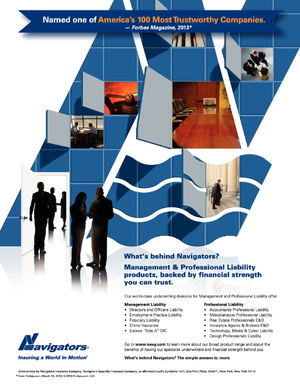 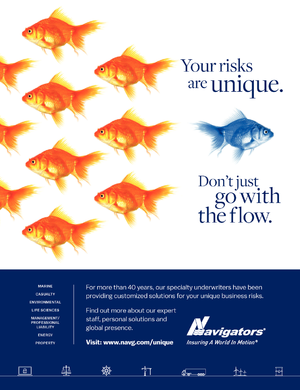 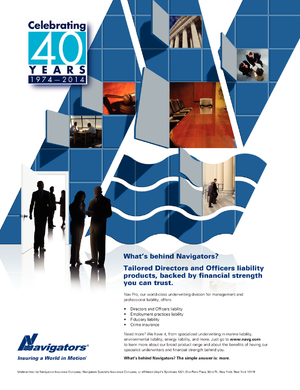 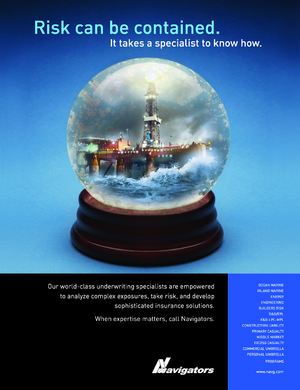 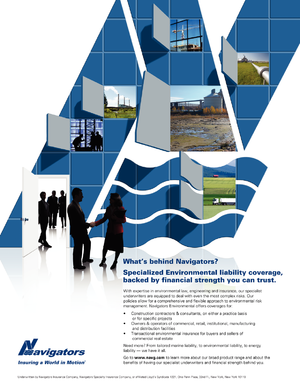 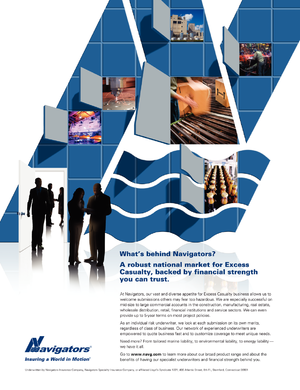 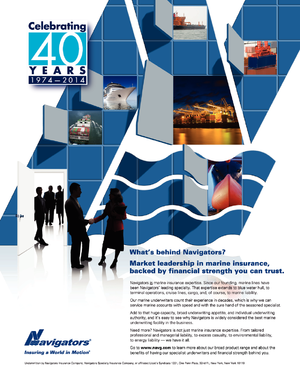 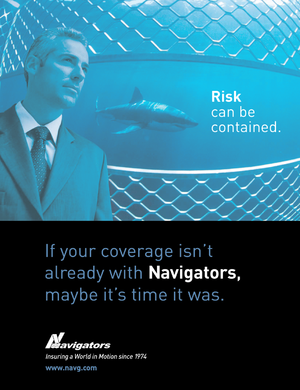 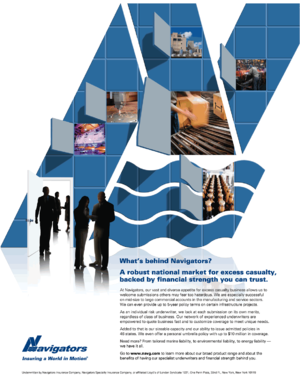 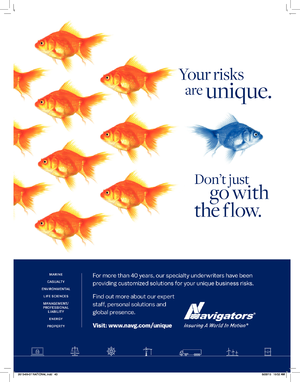 The Navigators Group, Inc. is an international commercial property & casualty specialty insurance holding company with insurance company operations, underwriting management companies, and operations at Lloyd's of London. 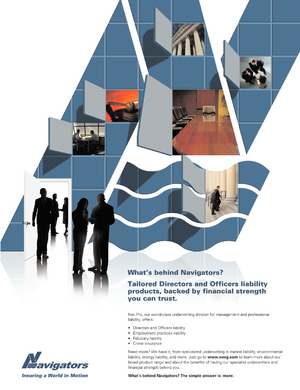 Headquartered in New York City.